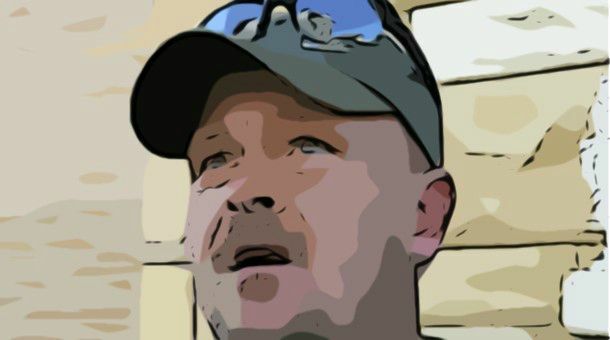 Joe the Plumber says we should shoot immigrants? “I’m running for Congress, and that should be a bad thing to say. You know what, that’s how I feel. I’m not going to hide it because I’m running for an office. I want my borders protected. I’m very, very adamant about that,” he continued. But Joe the Plumber wasn’t the only conservative celebrity in attendance; Maricopa County Sheriff Joe Arpaio also appeared at the fundraiser, according to the Prescott eNews. Arpaio’s most recent publicity stunts been to launch his own private little probe into President Barack Obama’s birth certificate. The President of course has released his birth certificate showing he was in fact born in Honolulu in 1961 and Hawaiian officials have confirmed that fact, but to a red neck racist like Arpaio facts just aren’t good enough. So, we have two red neck racist good ol’ boys – apparently with collective IQ of a sand flea – preaching to a group of red neck racists – who also have the collective IQ of a sand flea – one preaching the murder of immigrants and the other, a county sheriff from Arizona, claiming he’s investigating the state of Hawaii; quite the confederacy of dunces we have in the GOTP today, yes sir, quite the confederacy of dunces. Don’t get me ranting on this. This is why I don’t post political stuff. The other day I saw the video of the congressman saying that women’s bodies won’t allow pregnancy if she is really raped. I lost my lid. I ended up just shutting off my computer and going to bed. People are just idiots. Yes, we should listen to Joe the plumber and just shoot people with the fence. Racist mofo. I am not Mexican either. What is shocking is not that there are crazies espousing whacked-out opinions and pseudoscience – that has been true forever – but that they now not only run for, but get elected to Congress!